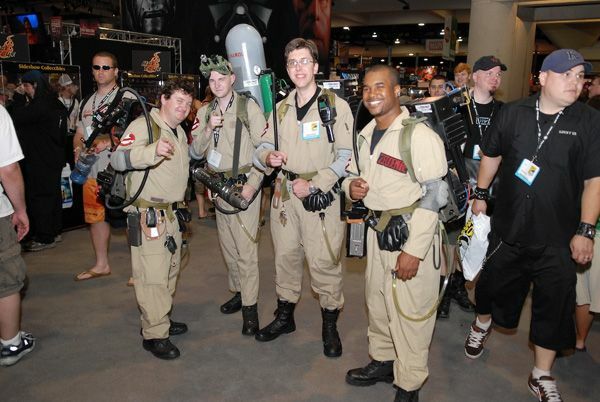 If you’re anything like us then you’ll be eagerly waiting for the 42nd annual San Diego Comic Con to begin next weekend! For those not in the know, Comic Con is for anyone who’s really into comic book, films, TV shows, and anything else nerdy! It’s basically a huge gathering (over 120,000 strong so really, really HUGE!) of enthusiasts (generally dressed up as their favourite characters) all coming together to share their stories and trade their wares. The best bit is that you get to meet the creators, artists and stars of some of these amazing productions which is why it’s such a mecca! Originally started by a group of comic book fans in the San Diego Area, the first convention was held in the basement of the U.S. Grant Hotel with an attendance of just 300 people.The convention has moved about throughout the years, going from the U.S. Grant Hotel to the University Of California At San Diego and finally to the San Diego Convention Center. In that time, it has grown to an attendance of over 100,000 people and has expanded to four days. 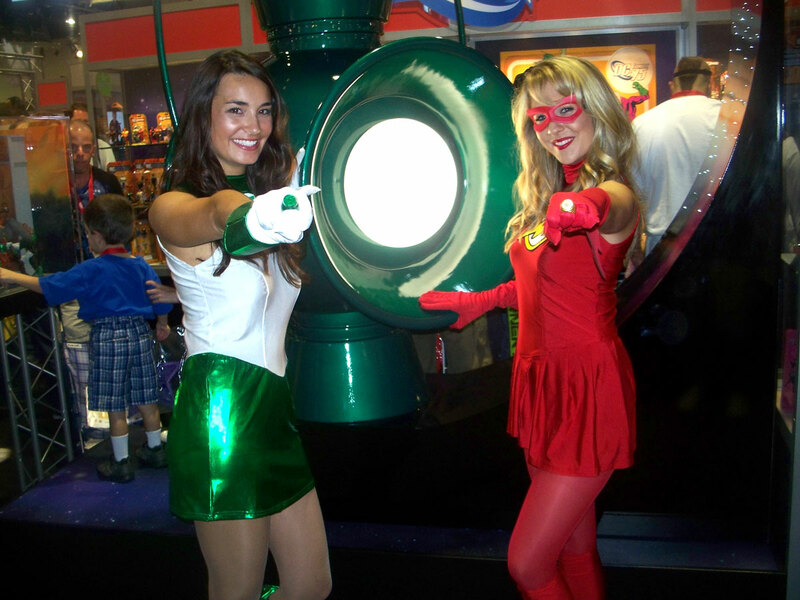 It has now become the largest comic book convention in the world so it’s pretty special! Just some of the weird and wonderful fancy dress you can expect to see people wearing! So are any of you lot going this year and if so – seeing as it’s pretty much obligatory to dress up, we figured we’d run down some of our favourite Fancy Dress Costumes to help get you sorted! 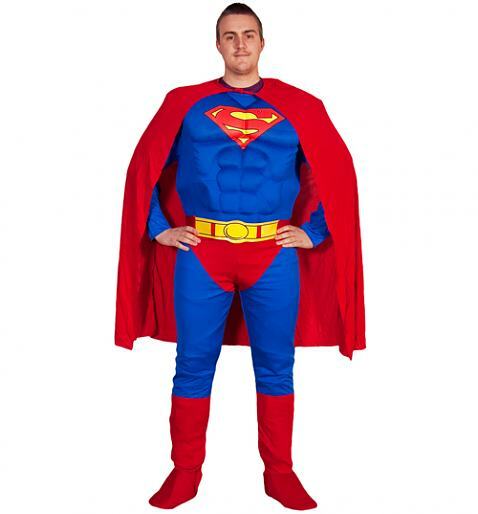 First off, you could be flying off to comic con in proper old school style with this amazing official Superman costume. It’s all you need to woo your adoring crowd and go about your super hero activities! Proudly show off your ripped torso and world saving capabilities for all to see! And all that for £36 too! 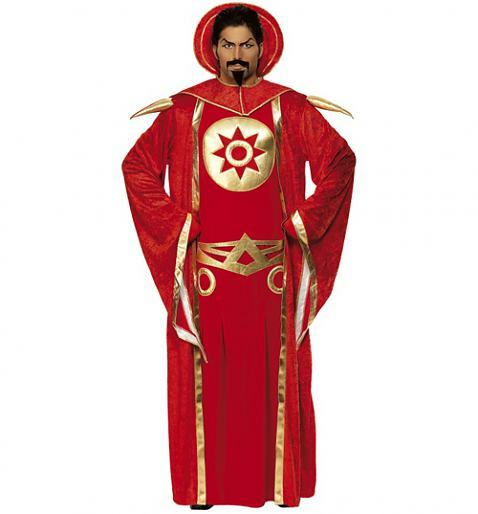 Show mercy to those whose fancy dress costumes just cannot compare to this, an amazing Ming The Merciless costume! The evil villain from Flash Gordon, certainly does not look minging in this finery! With a red velvet cape and gold detailing (including the star logo on the back,) the costume includes a velvet cape, full length elasticated waist tunic, foam belt, velvet collar and gloves in gold and red. And not forgetting the girls! Just for one night (or more if you like it!) become the Princess of Power, She-Ra and shout at the top of your voice ‘For the honour of Greyskull, I am She-Ra’! 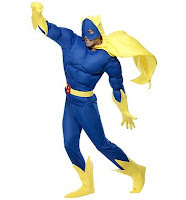 This fab fancy dress costume comes with headpiece, cape, top, skirt, arm cuffs and boot covers! Don’t quite fancy going the whole hog and going all out in Fancy Dress? Well fear not TruffleShufflers, we of course have a tonne of awesome T-Shirts for you to show off your true fan credentials somewhat more subtley! 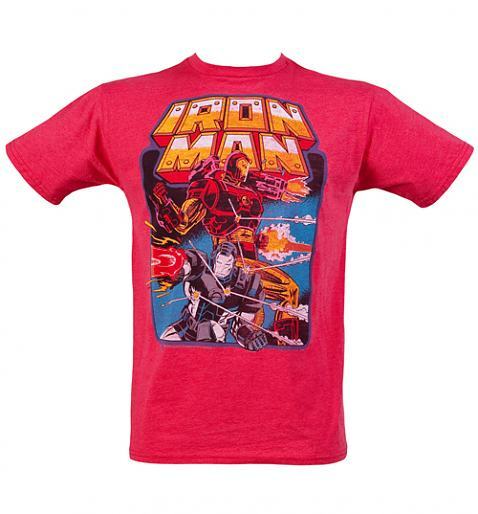 There’s Iron Man, a cool exec with a heart of steel, Tony Stark is the invincible Iron Man and more importantly, the star of this new Super Hero tee from Junk Food! Or if you prefer your Superheroes a little more stacked, there is of course The Hulk! 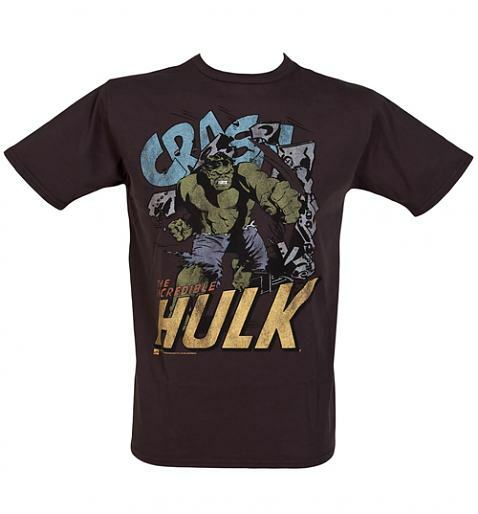 With an image of the mighty Marvel character crashing through the tee, it’s definitely a no messing kind of tee! 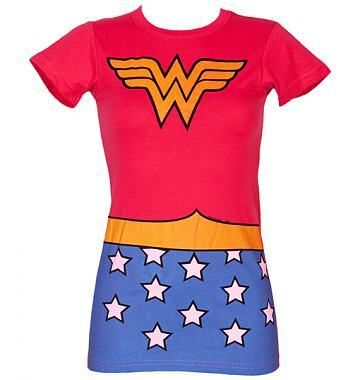 From men’s Superhero T-Shirts to ladies She-Ra T-Shirts – you can’t fail to find the perfect outfit so make sure you drop by and check out our huge range of old school goodies which are just perfect for any fellow geeks whether you’re off to Comic Con or not! But for those of you lucky enough to be going along, make sure you take lots of pictures as we’d love to see them! The eerie nights are creepily closing in, the pumpkins are getting fat and there are some strange goings on here at Truffle Towers! Those childhood faves, hidden in the darkest recesses of time for so long have come out to play, it’s time to let the ghost-busting begin, plan that well over-due trip to Castle Duckula and revel in the chance to get dressed up all fancy! 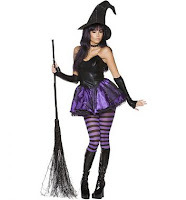 So, ladies we have some real ‘hair-raisingly’, bewitching treats for you! Wicked witches, 80’s pop divas and cutesy Tinkerbell, Alice in Wonderland, Spongebob Squarepants, Marilyn Monroe and Sandy from Grease for the more demure of you! Take a peek here. You could even take your cue from the celebs! Check out Mollie King, Audrina Partridge and Kim Karsdashian, looking super hot in our Madonna Boy Toy, Baywatch Babe and Snow White outfits! Dont fret! Theres tons of choice for the guys too! 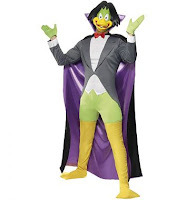 Our hot pick has to be Count Dracula, this costume will bring back many a happy memory of old Ducky Poos! 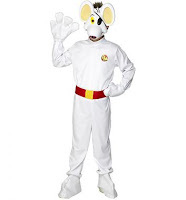 There’s also Dangermouse, Skeletor, He-Man, Top Gun’s Maverick, Elvis, Whooppee Cushion, Spongebob, MC Hammer, Superheroes and tons more, have a look here! 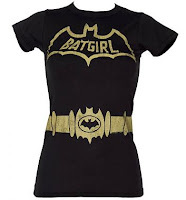 Or maybe you will choose to tempt and tease with our spookily realistic costume tees! 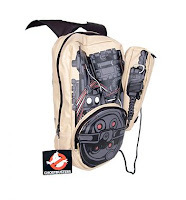 Finally, if ghost-busting is more your scene, this stunning official Ghostbuster Proton Pack backpack may be more your bag!